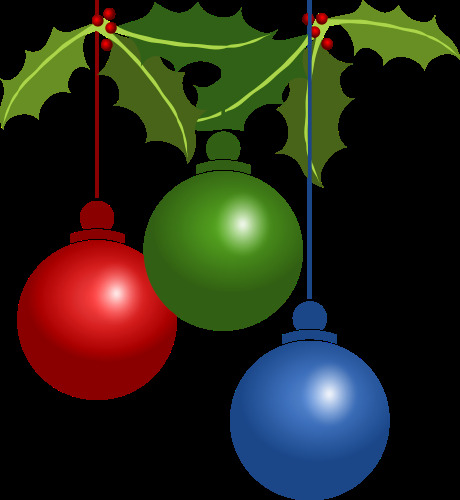 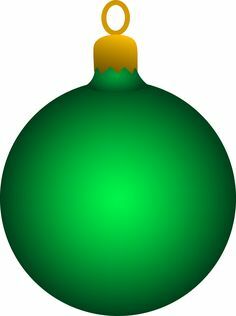 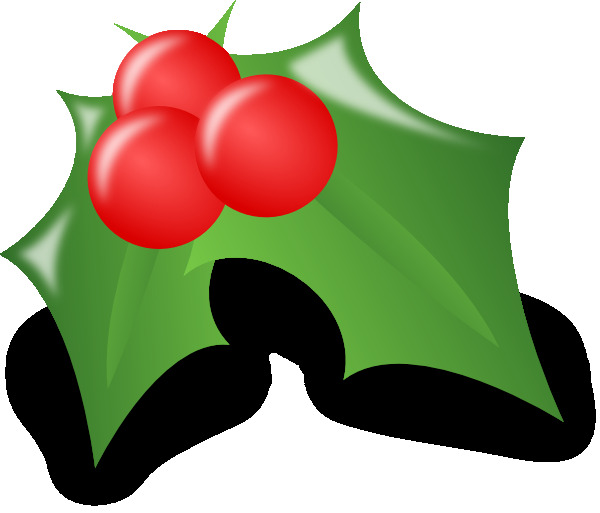 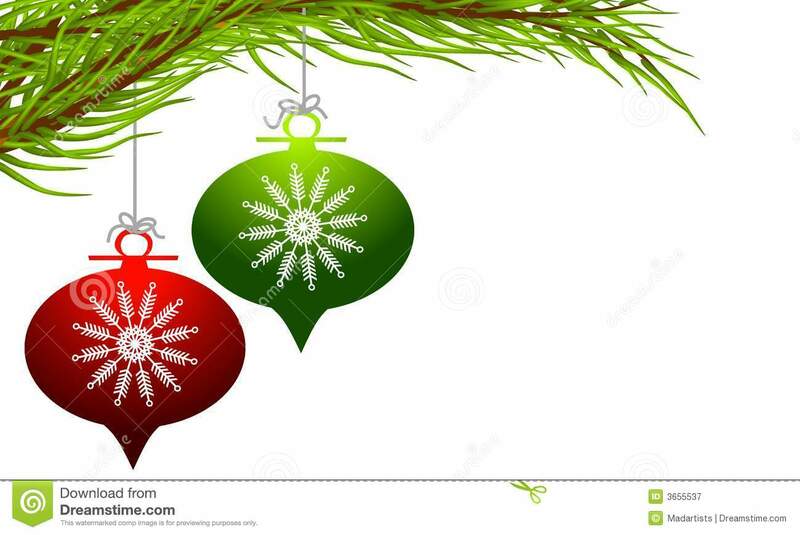 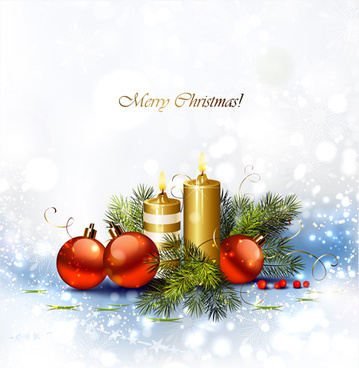 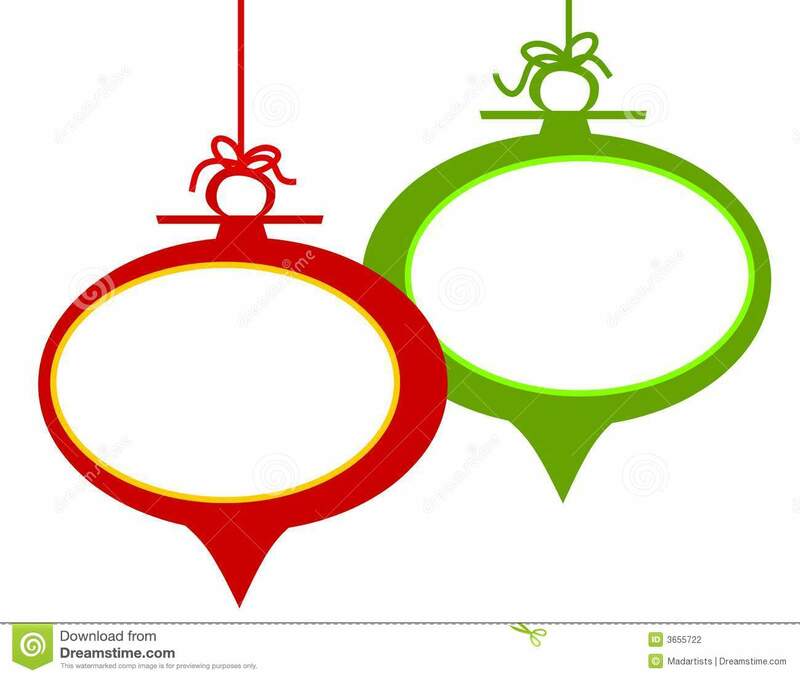 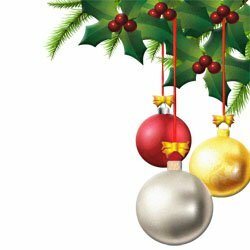 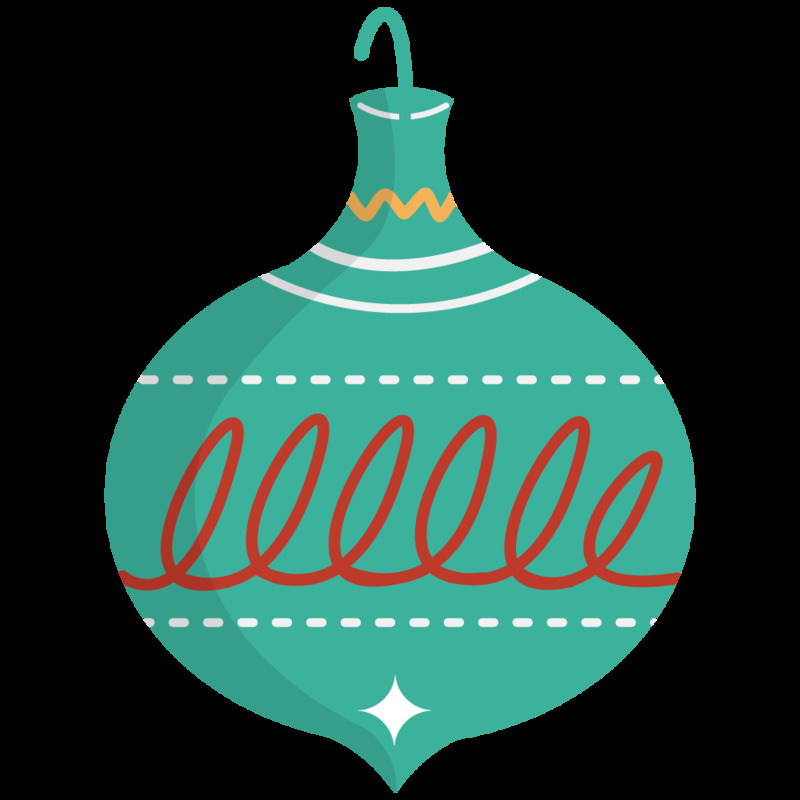 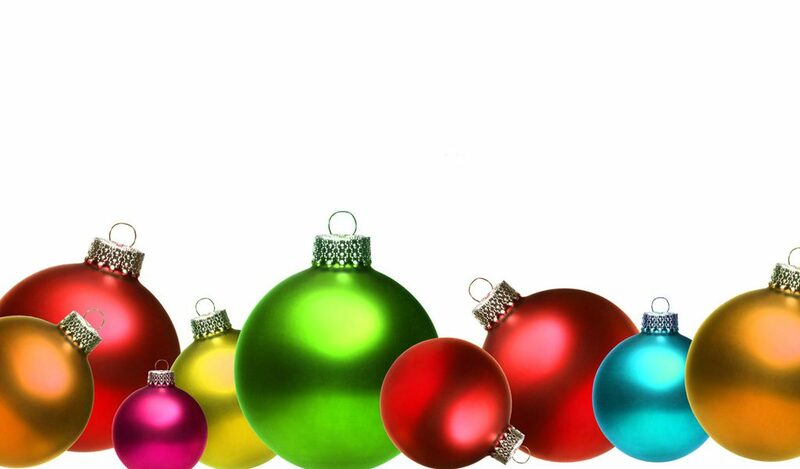 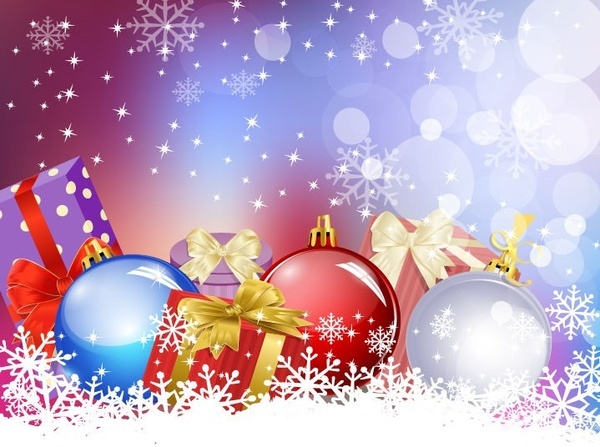 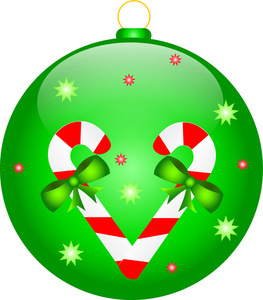 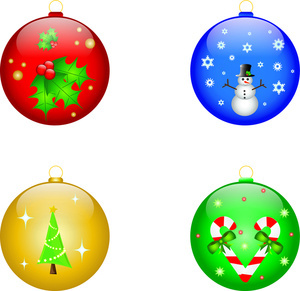 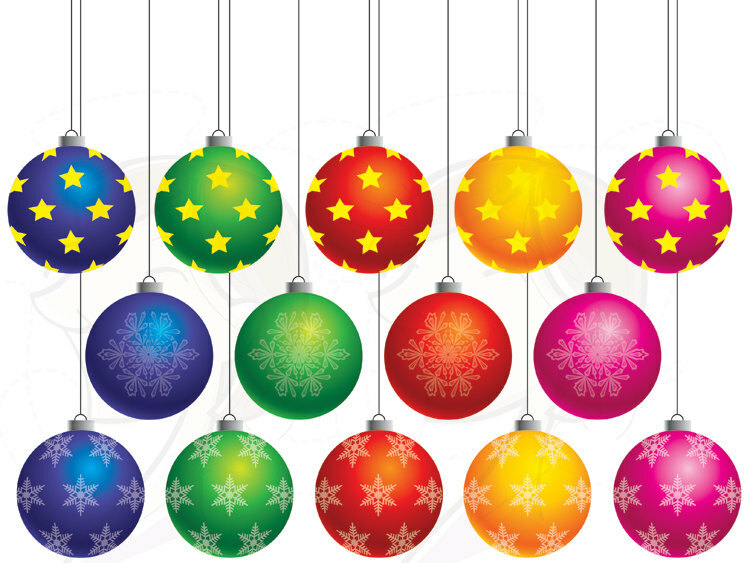 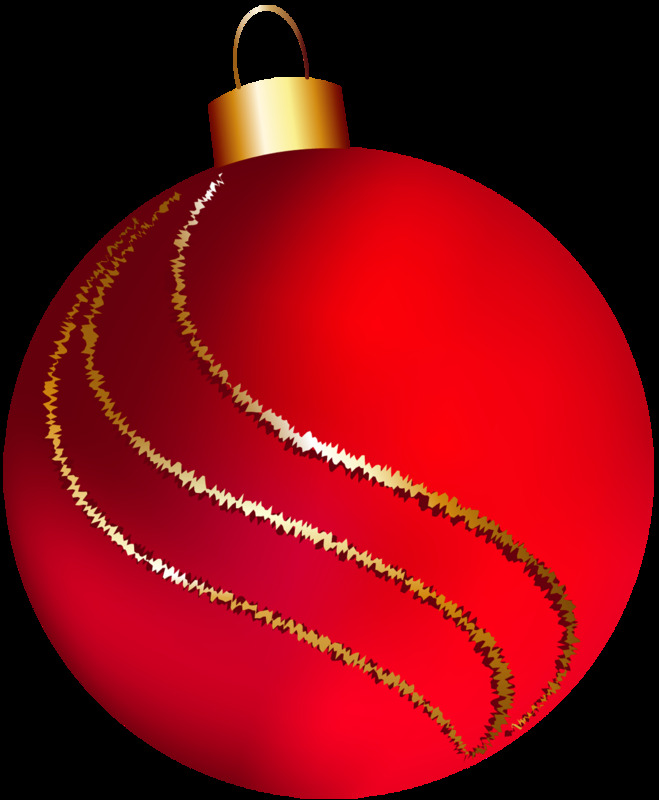 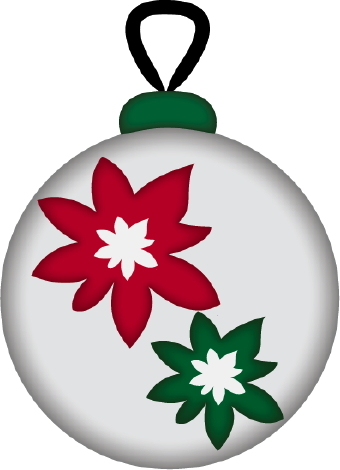 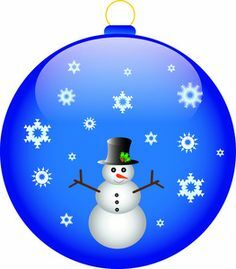 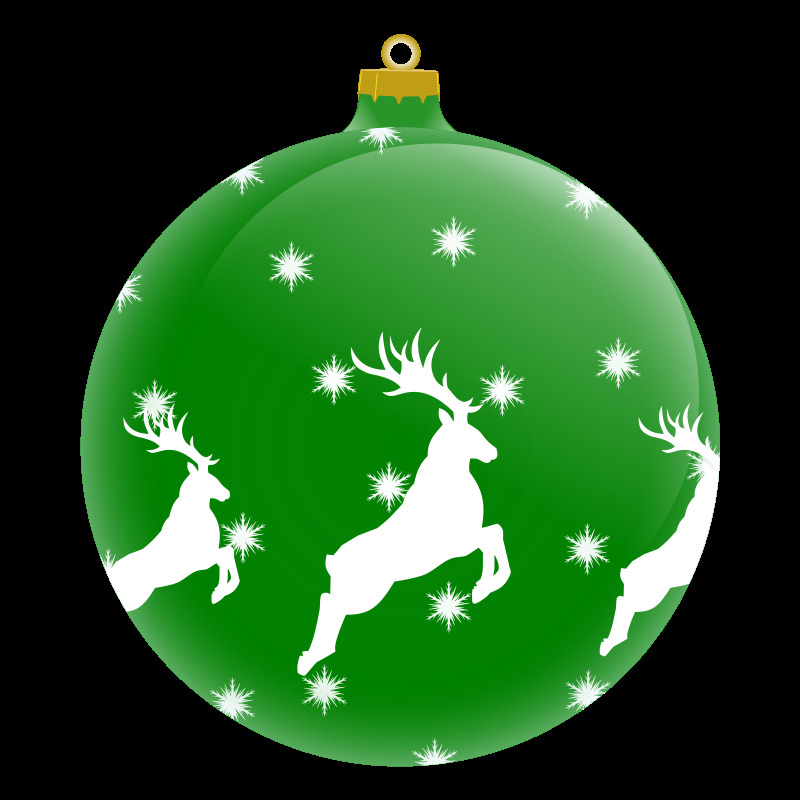 Christmas Ball Clip Art . 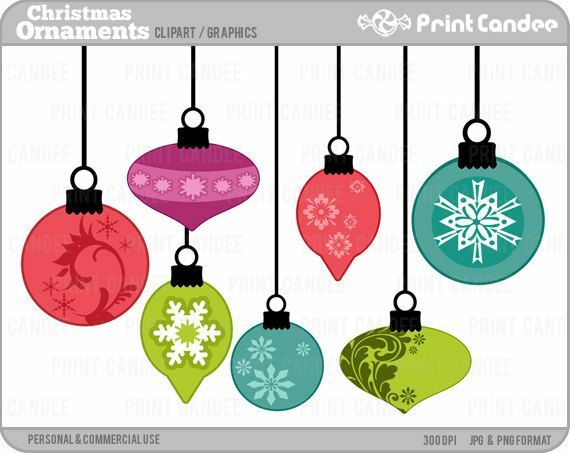 Ornaments Clipart Image Four . 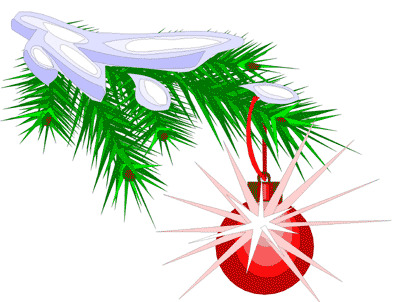 V.24.1.7 Page loaded in 0.08207 seconds.